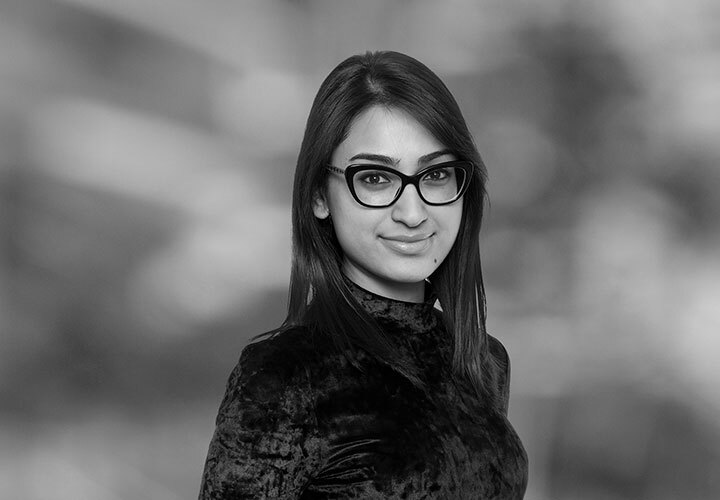 Rekha Ajoodha is an associate in the Energy, Infrastructure and Project Finance Group based in Johannesburg. Rekha is experienced in project finance with a focus on energy (including solar, gas, hydro, wind and other renewables). 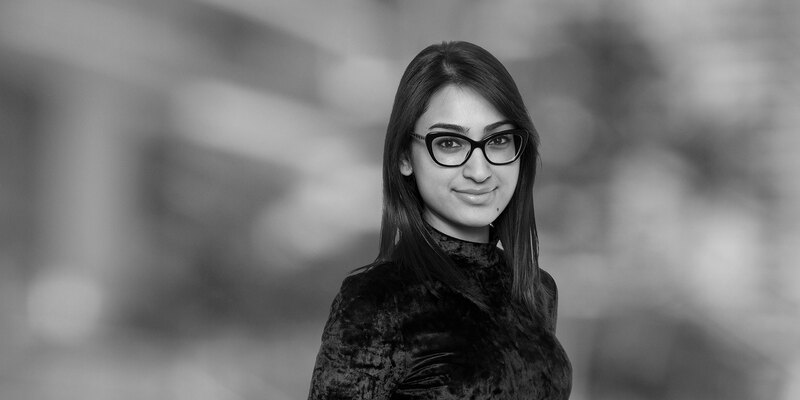 Prior to joining White & Case, Rekha completed her articles and worked as an associate in a leading international law firm, where she acquired experience in project finance, public-private partnerships and environmental law.